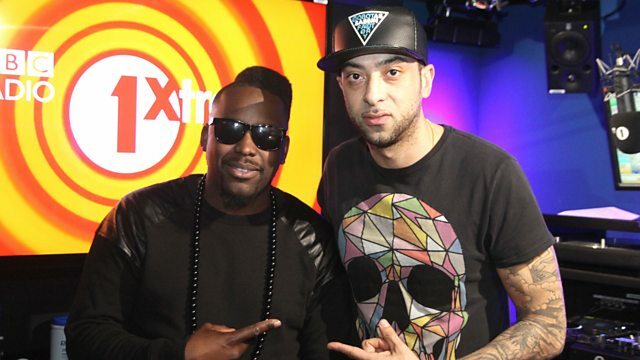 Afrobeats take over as producer Silvastone goes B2B with DJ Target all up in the mix! Remix Artist: Prep The Producer & DJ Tricks. Remix Artist: Drumsound & Bassline Smith.